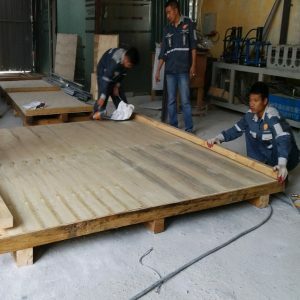 Wooden pallet are a highly durable product, so they are commonly used in the freight industry. 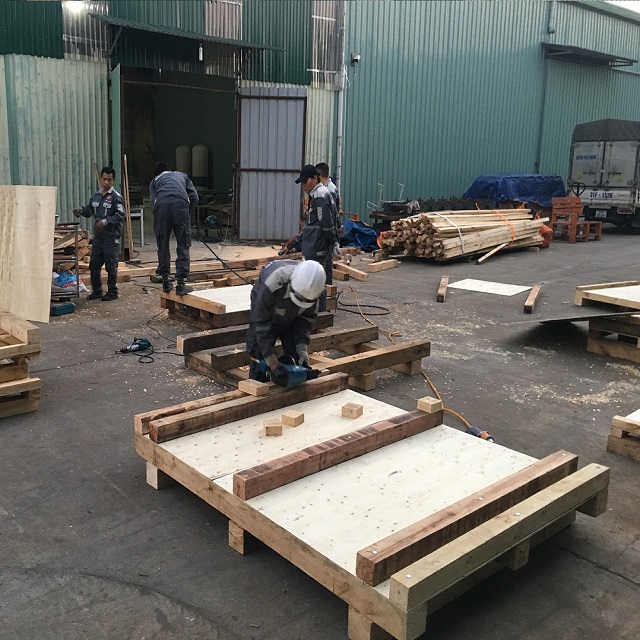 However, in order to bring a high understanding of the production and business, you need to choose the unit to supply wooden pallet in Vietnam to implement. 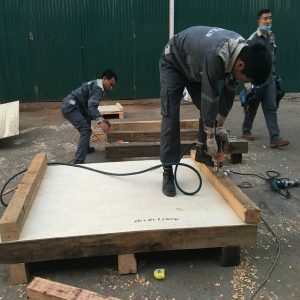 Therefore, to be able to buy the best quality and qualified wooden pallets, please come to us. 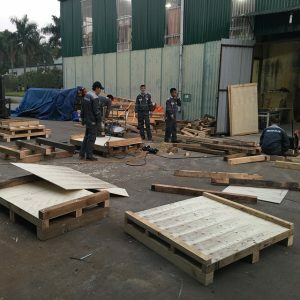 HD Asean will provide you with wooden pallets of different categories and varied sizes to make it easy to choose. 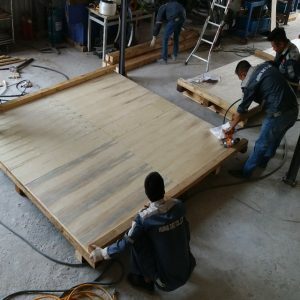 We have professional staff with many years of experience as well as handling the fastest situations to serve you best. If you are looking for an address that provides a reputable cheap wooden pallet please contact us.